I don’t know about you, but buying gifts for my 8-year-old can be hard. He is one of those kids who doesn’t have a wishlist–he says he will be happy with anything. There are so many toys and devices out there it can be difficult to decide which choice will be a home run and which one will end up being donated in a few months. Thankfully, there are some good ways to narrow down the options and determine which could be your boy’s new favorite. You don’t have to break the bank. Buying a great gift doesn’t have to make you broke. There are plenty of fun gifts in every price range. 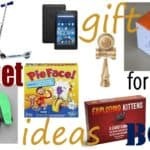 Look below for some exciting gifts starting at under $10! Consider his interests and personality. Consider buying something that will go along with your boy’s interests. Or, if he is adventurous, maybe he would like to try something new. Choose something he can use with others. There are so many solitary toys out there. By getting your boy something he can play with his friends or siblings, you are helping him have social interaction. 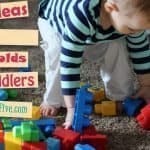 All the ideas on this list can be used with others. Will it last? You probably don’t want to buy something that will wear out quickly or that your boy will get bored playing. Again, consider his attention span. If he is a more active boy, a bike or missle launcher might be a better option than a card game. 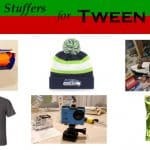 The following is a list of 28 good gift ideas for 8-year-old boys. There are a variety of gifts from educational to physical to just plain silly. My boys have loved these gifts, and their friends have, too. Since most of us don’t have an unlimited budget, I have broken these options down by price range. Many of the options under $15 would make great stocking-stuffers. 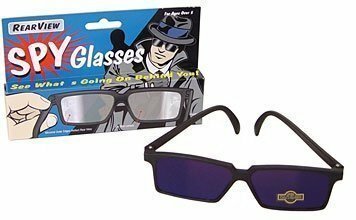 These spy glasses allow you to see behind you, which is so much for 8-year-olds. The reflective lenses show what is going on behind you. Boys will get hours of fun out of these glasses, but beware; they will be watching you. Pair these glasses with the Little Pretenders Walkie Talkies and your boy will be a spy in training. This is a great option for a stocking stuffer. Parents might get tired of hearing endless jokes, but kids don’t tire of telling them! One thing boys never tire of is making each other laugh. 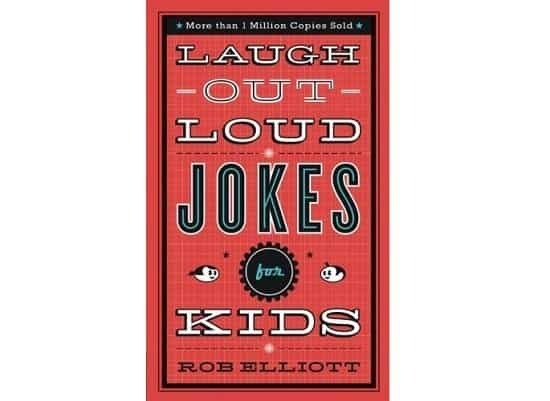 This best-selling book contains hundreds of hilarious jokes and tongue twisters. 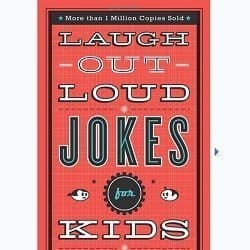 With 126 pages of clean and sometimes ridiculous jokes, this book is sure to give boys hours of fun reading and telling jokes. Get ready to laugh! As a parent, there is nothing better than watching my kids have fun while they are learning. Simply add water to the Insta-Snow Powder and voila, you have a very snow-like substance (minus the cold factor). This powder absorbs up to 100 times its weight in water. In the end, you have about 2 gallons of “snow”. Kids (and parents) are amazed by Insta-Snow Powder. 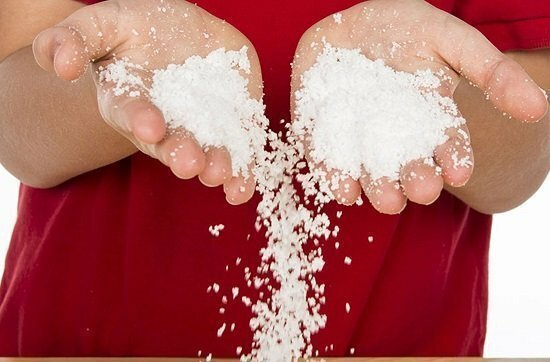 If you want more of a realistic snow, after adding water to the powder you can put it in the freezer. One great thing about this product is that if it starts to dry out, simply add more water and it is as good as new. This is another fun gift idea that is very affordable; it’s excellent for a stocking-stuffer. As a child I loved Monopoly, but as a parent I have a hard time sitting down to play for endless hours. Anyone else get where I’m coming from? Unfortunately, my older kids love Monopoly and beg me to play with them. My 8-year-old likes to start playing Monopoly, but then he gets bored after a while. Thankfully, we found Monopoly Deal and that has solved our problem. It is the same concept as Monopoly but only takes 15 minutes! Monopoly Deal can be played with as few as 2 players, but we have found it is most fun with 4-5 players. 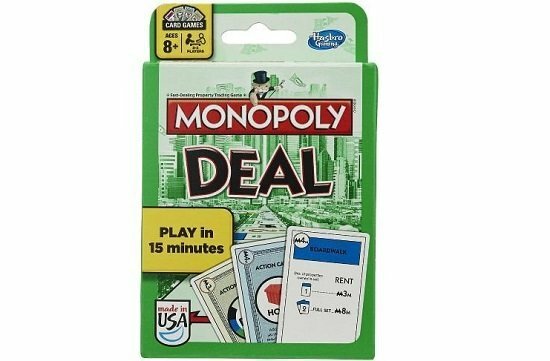 It is a fun game (warning: it can be addicting) that has quickly become a family favorite, and at under $10 you can’t lose by buying Monopoly Deal! This classic game is one that can be played by the entire family or by a group of kids. I love that my 8-year-old can play this independently with his friends. It is a game that requires thinking but isn’t too difficult. 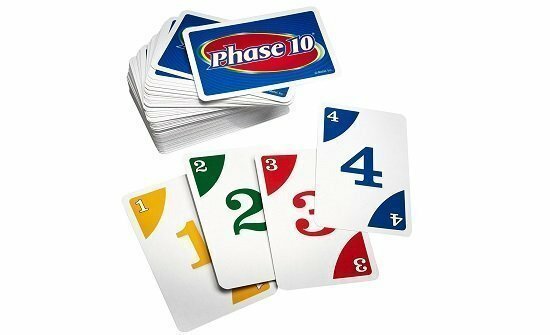 Phase 10 is broken down into 10 rounds, or phases. This allows kids to stop playing after any phase and come back to finish the game later (even a different day) if they want. Another great deal for a fun gift! My 8-year-old is wanting some more reading independence; he wants to read on his own before bed. Having his own book light has made reading more exciting. This book light can either clip onto the book or it can stand on a flat surface. 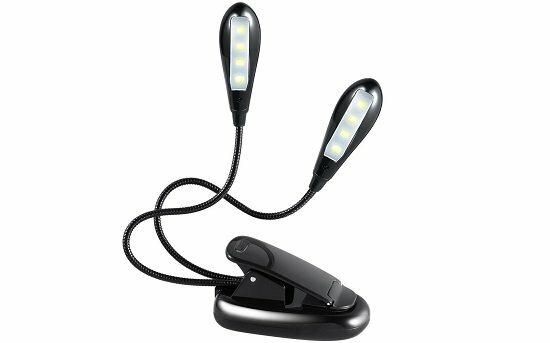 The flexible neck means you can move the light exactly where it is needed. I like that the light is bright enough for reading but not too bright. This kit uses ordinary kitchen ingredients to perform six different science experiments. You will need a lemon, vinegar, and baking soda. Your little scientist will participate in rocket launching, invisible message writing, generating electricity, and more. Watch your boy’s face light up as he creates a volcanic eruption. This is a fun, interactive gift and the price couldn’t be better! 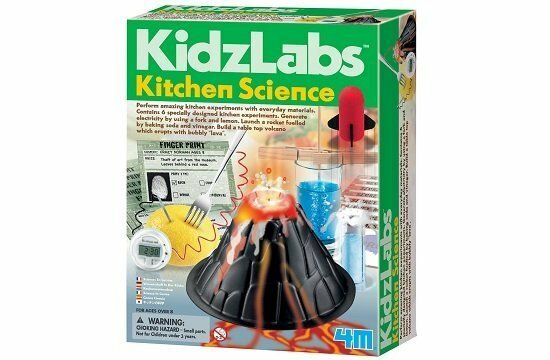 4M also offers several other science kits at a great price. I love products that get my kids thinking. 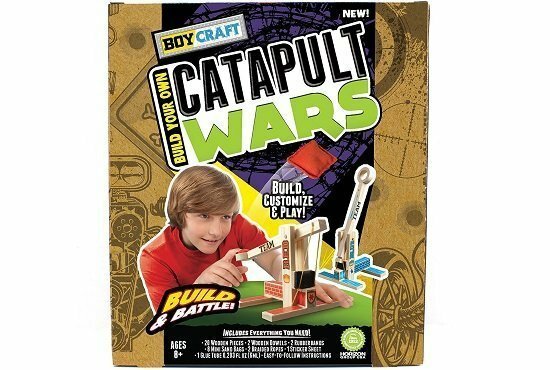 Catapult Wars combines fun with brainpower. Kids build their own wooden catapults and decorate them with stickers and decals. You could also have boys paint them if they want. Then they can set up battles against each other. Experimenting will help them determine how far to pull the lever and when to release for maximum accuracy. Boys love this toy. Be aware that the catapults require glue for assembly. The glue must dry before using the catapult. From experience, it would be good to tell boys this before beginning so they aren’t disappointed at not being able to play with the catapult right away. 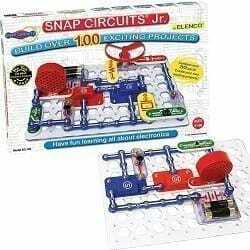 With Snap Circuits Jr., your kiddo will design and put together working models of electrical circuits. Boys get excited when they see the light flash and hear the siren as a result of their work. The directions are colorful and easy to follow. Once your child is ready for additional challenges, you can purchase an additional kit that builds on this one. This is another fantastic fun educational gift that helps boys get excited about hands-on learning. We love to take our kids to the beach, and one of our favorite activities is throwing a frisbee while running through the water. However, we found many frisbees were too heavy for our kids to throw and they were so hard they hurt when the kids tried to catch them. 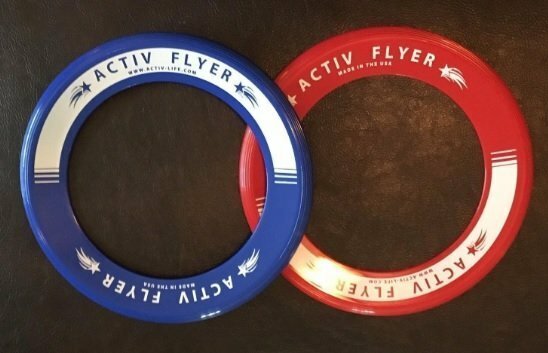 The Activ Flyer has been a better option. It is light, and it is much easier for our kids to throw. The ring in the middle makes it easier to catch. 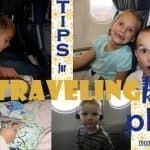 Our son always packs an Activ Flyer for the beach, even if we are traveling across the country! What is better than LEGOs or Star Wars? How about combining the two? This LEGO construction set contains 262 pieces and comes with specific, easy to follow instructions. It contains with two mini figures, Yoda and R2D2, as well as a lightsaber. The starfighter has an opening cockpit and hidden shooters. Boys love putting together the starfighter and then pretending Yoda and R2D2 are flying it. 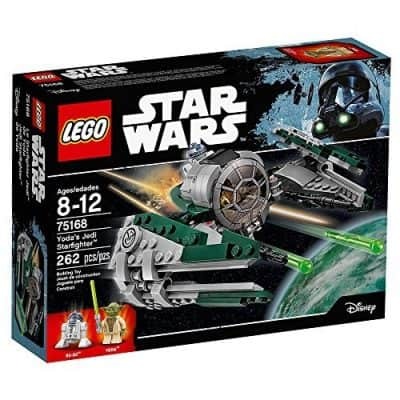 This is a great Lego kit at a fantastic price! 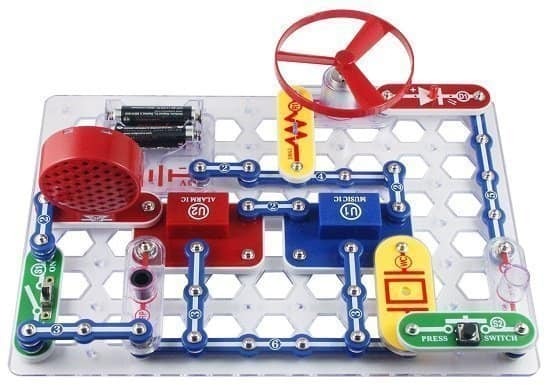 This is another fantastic STEM gift that boys love. It uses LEGOs to create ten different machines that can be put together in various ways to form a “chain reaction”. LEGOs are assembled with ramps and balls to ring a bell, deliver a message, or toss paper into the trash. The instructions are easy to follow. 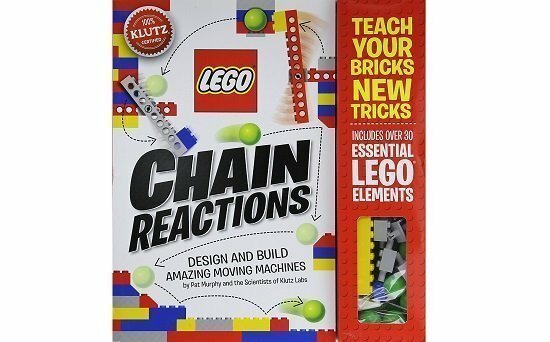 The Klutz LEGO Chain Reactions Craft Kit will be a favorite gift for any boy! Now that my 8-year-old is old enough to earn money of his own, he is pretty excited to buy his favorite toys. 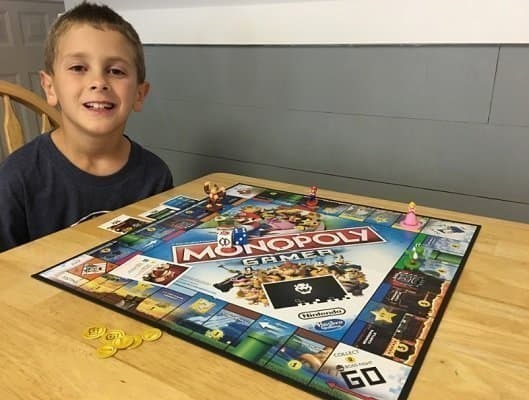 Monopoly Gamer has been on his wish list for months, and he finally earned enough to buy it. It has definitely lived up to all the hype he gave it. This take on the classic Monopoly features Super Mario characters. Instead of traditional Monopoly money, players use Mario coins. Each character has special abilities which are activated by the power-up die. As in the Super Mario video games, players battle evil bosses to win the game. I love that this game gives the chance for kids to play with their favorite characters without being connected to an electronic device! 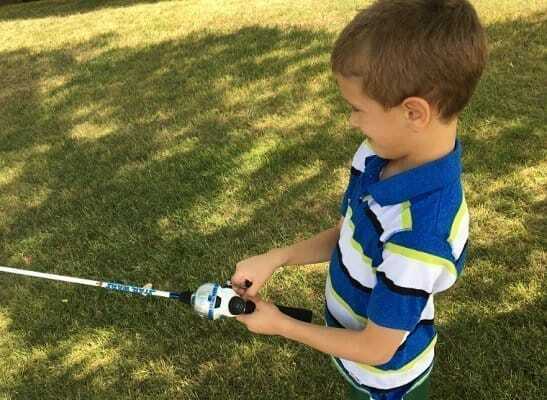 My boys have a great time fishing, and they love Star Wars, so it only seemed logical to buy a Star Wars kids fishing pole for my 8-year-old. This is much higher quality than you find with the toddler size poles. It comes with a very basic tackle box, but my son likes that he has his own, even if it doesn’t have everything he needs. Zebco has made this pole easy to cast. It comes with a right-hand retrieve so if you have a lefty this one won’t work. These gloves are sure to be a big hit! 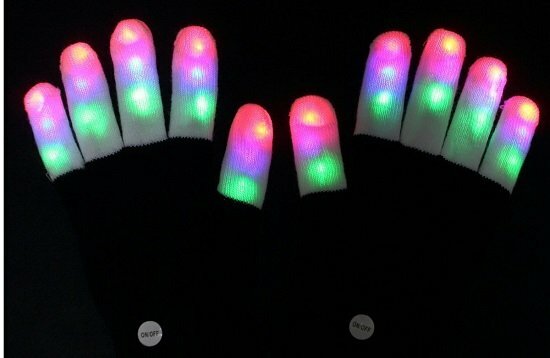 The fingers have colored LED lights with six flashing modes. Kids love wearing these gloves for Halloween, at dances or parties, or just for fun. My boys love turning on music, turning off the lights, and seeing what crazy stunts they can do while their fingers are lit up. I have to admit, it’s pretty entertaining for me too. Have an impromptu dance party and see your boy’s personality come out! Paper airplanes are a favorite at our house. My boys love having competitions to see whose plane will fly the farthest and whose can do the most tricks. 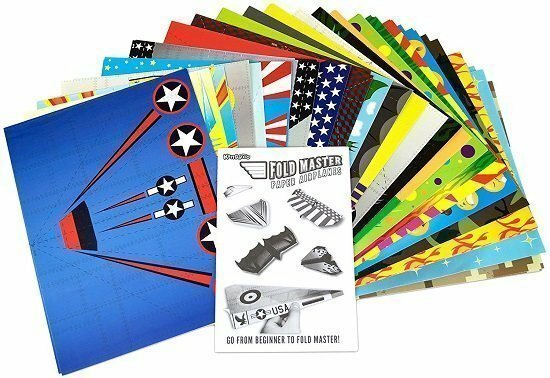 This paper airplane kit contains 72 pages which contain both airplane designs as well as the instructions printed on the pages. I love that the pages have the instructions; it’s so much easier than trying to follow instructions out of a book. At under $10, this is a no-brainer! Do your boys love Nerf guns as much as mine do? I have to admit, I get a little tired of telling my boys to stop shooting at people. This target set has helped to alleviate that stress. Now my boys can focus on their accuracy by shooting at the target. This target can either be set up on a flat surface or it can be hung over a door. A light beam helps the shooter aim correctly. 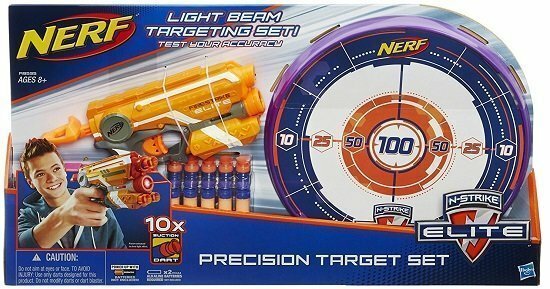 Included in this set are the Firestrike blaster, target, and ten suction darts. If you need additional darts, they are sold separately. What 8-year-old boy doesn’t like being in the middle of the action? 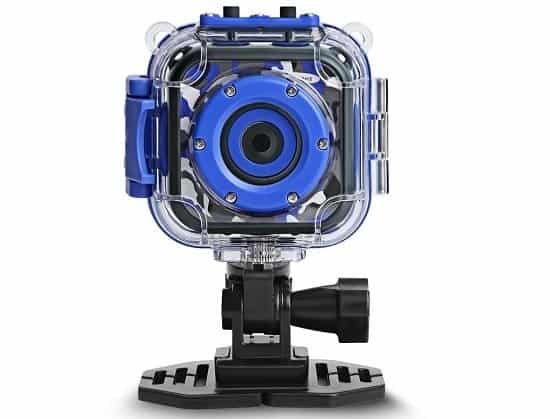 This action video camera is just what every boy needs to capture his most exciting moments; it’s small, durable, and takes good video (up to an hour and a half). My son received one of these for his last birthday, and many months later it is still one of his favorite toys. It can mount to a bike, scooter or skateboard, and it can even be taken underwater. It comes with a rechargeable lithium battery and an SD slot with a max capacity of 32 MB. Let your boy be the envy of the neighborhood without having to break the bank! Games can become lengthy (I suggest limiting the number of destinations for each player to shorten the game). This is my favorite board game from my childhood, and it has become one of my boys’ favorite games as well. 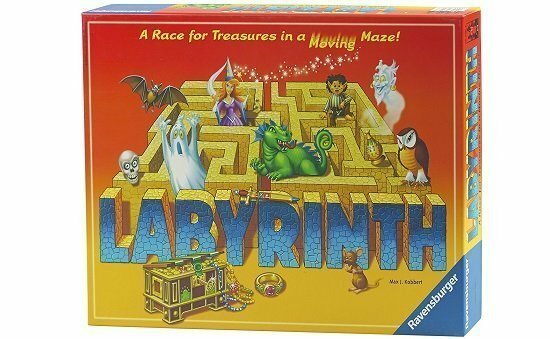 This board game is a moveable maze that players navigate around to reach destinations. It is an exciting game that requires some thinking. I love that this game is durable and high quality. If you are looking for a game that the entire family can enjoy, this is the one! This building kit contains 221 parts and allows kids to build working models of actual real world machines. Kids think they are just having fun, but they are really being exposed to the laws of physics at work. 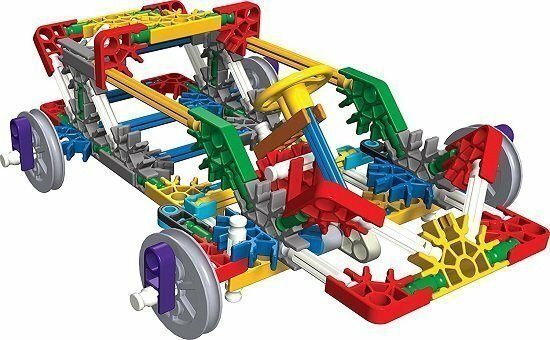 K’NEX teaches kids to follow instructions to get the desired outcomes, but it also allows kids to use their creativity to come up with designs of their own. Working in teams while using this kit can also help kids learn to work together. I love when fun and science go together! 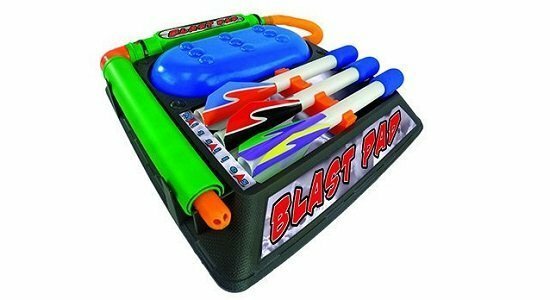 The Blast Pad Missile Launcher is great for young boys. It is easy to assemble; simply attach the hoses to the base. After assembly, place a missile on the tube, jump on the launch base, and watch the missile launch high into the air. Kids (and adults) love seeing whose missile goes highest. This is definitely an outdoor toy and will provide hours of fun. Use it with one child or with a large group. You can purchase additional missiles separately. Giving this smartwatch to a boy could make you his instant favorite; it’s that good. Your kiddo can customize it by choosing which of the 30 clock faces (digital or analog) he prefers. 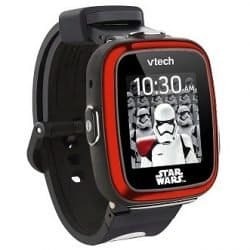 It has picture and video capability, and it even contains a voice recorder which can change your voice to sound like your favorite Star Wars character. Photos and videos can be uploaded to another device. This watch comes with three mini games which use the touch screen and motion sensor. 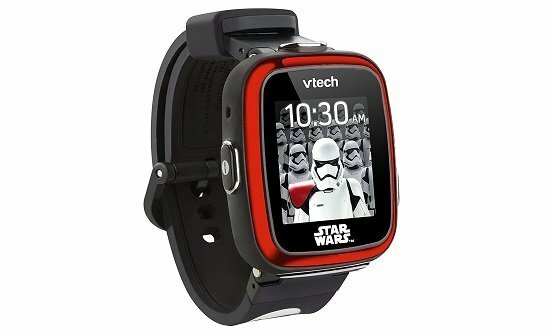 If you like the idea of a smartwatch, but Star Wars isn’t your boy’s favorite, check out this VTech Kidizoom Smartwatch. Boys love to pretend they are secret spies or that they are explorers. 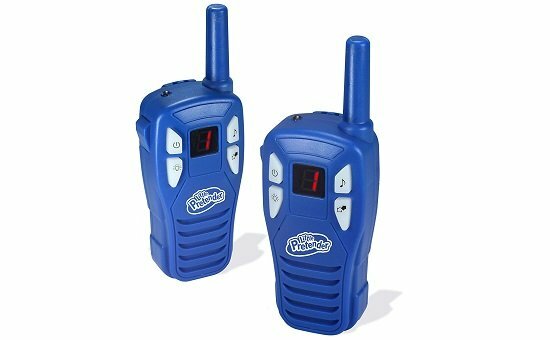 The Little Pretenders Walkie Talkies for Kids are a great gift option. They have a two mile range and three channels. Additional walkie talkies can be purchased and used together when they are on the same channel. The sound quality is great, and the walkie talkies are very durable. They come with a belt clip and a built-in flashlight. They are easy to operate, with a push-to-talk button. Give hours of exploring fun with this gift. A scooter is a great active outdoor toy that can provide some independence for an 8-year-old. Razor is known for making quality, long lasting scooters that are fun to ride. 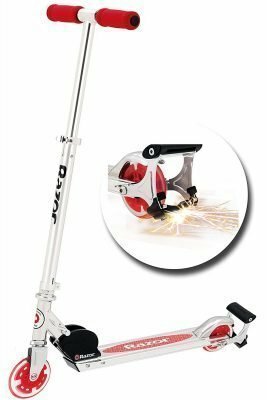 This Razor Spark+ scooter has some extra features to make it even more fun to ride. A foot-controlled detachable bar has flint pads which cause sparks when riding the scooter. It also includes a replacement spark cartridge. The scooter is foldable, making it easy to store and transport. Padded handlebars make for a comfortable experience, and the handlebar height is easily adjusted to accommodate kids of varying heights. 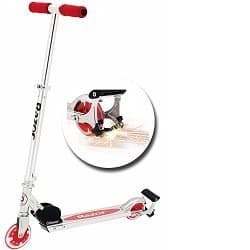 As a parent, I like that this scooter can stand up to rough play and keep on going. 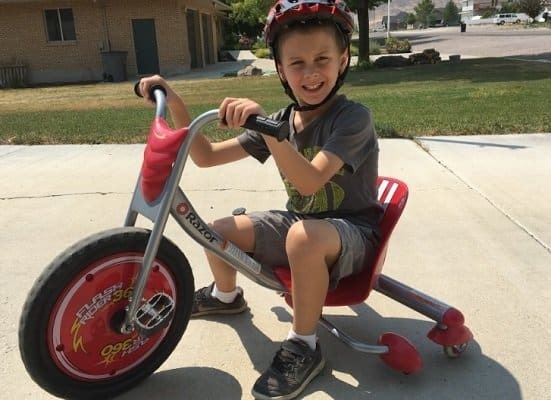 My 8-year-old won this trick tricycle at a community event, and he and his friends love it! The dual inclined caster wheels make the tricycle drift, meaning when the handlebars are turned the FlashRider spins in a circle. To make it even more exciting, pull the spark bar, which sends sparks shooting out. My boys have spent many hours one-upping each other with their tricks and sparks on this. The FlashRider is excellent quality, as you would expect from the Razor brand. 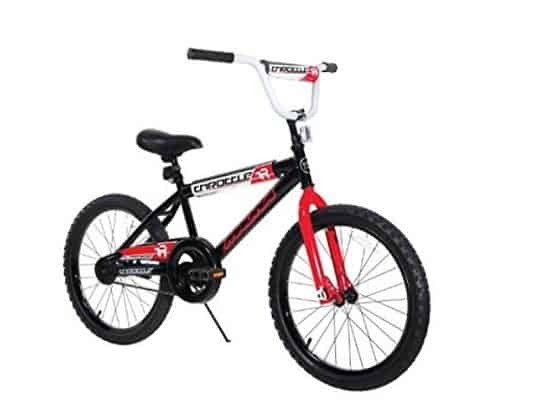 This is a great choice for a boy’s first BMX/dirt bike. The Dynacraft Magna Throttle is a good quality bike; the frame and fork have a lifetime warranty. It comes with a coast brake (meaning you have to push back on the pedals to brake). Riders will find the ride on a Dynacraft Magna much more smooth than on smaller bicycles. The only negative with this bike is that the tire tubes puncture easily, but this is pretty common with kids’ bikes and is easily repaired. 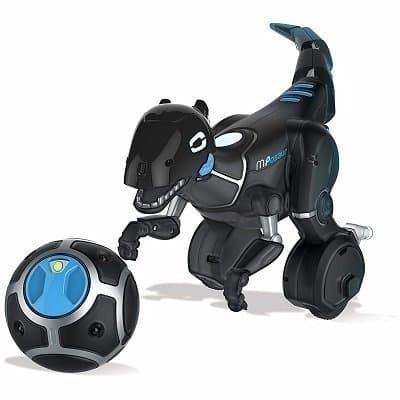 This dinosaur robot is sure to be a hit with any 8-year-old boy. The MiPosaur is a dinosaur that kids teach to dance, drive, battle, and even play fetch. It can be controlled in three ways– with the included TrackBall, with hand motions, or with a free app on iOS or Android devices. Your boy will enjoy teaching this dino tricks and watching it zoom around the room. 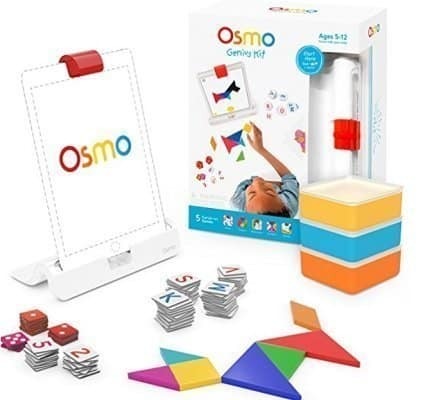 The Osmo Genius Kit was the Toy of the Year in 2015, and for good reason. It combines the technology of an iPad with 5 exciting, brain-building games to keep your 8-year old wanting more. Visual thinking, problem-solving, and creative drawing skills are increased as the user solves tangram puzzles, completes word games, and draws or colors pictures. While this toy is more expensive than some of the others on this list, it is definitely worth the money. Be aware that this kit cannot be used without an iPad. 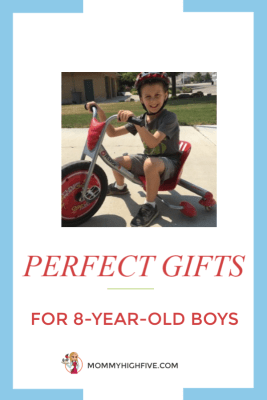 Choosing a gift for your 8-year-old boy doesn’t have to cause you stress. Determine what type of toy he might like and then choose from the gifts above. 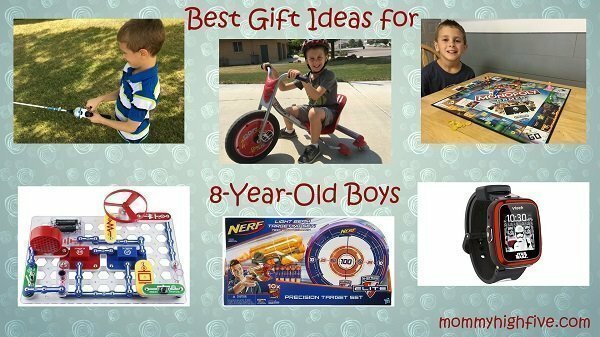 Whether you choose an active toy, an imagination-sparking toy, or a STEM gift for your 8-year-old, he is sure to enjoy it. Even better, if you take the time to explore the toy with him, you can make lasting memories together.